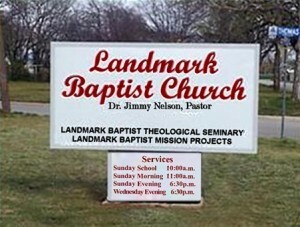 Welcome to Landmark Baptist Church’s website. We are honored that you are visiting our website. Our hope is you will enjoy discovering more about our Church, the Facilities, Church Ministries, our Mission Program and the Missionaries sponsored by the LBC, and Our Vision. If you are in the Fort Worth area, we invite you to come and attend our church services and get to know the LBC family. 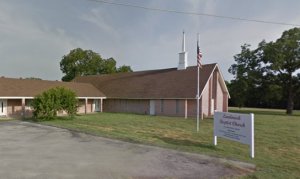 We believe you will find Landmark Baptist Church to be made up of friendly, caring, and loving people who have been changed and enriched by the wonderful grace of God. Charles H. Spurgeon was England’s best-known preacher for greater part of the second half of the 19th century. 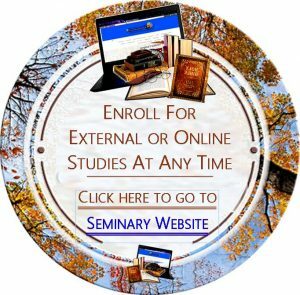 His classic Morning and Evening continues to be a popular daily devotional even today.